Coins.ph offers remittances to Philippines using Coinbase. Illegally? tl;dr: Coins.ph just broke the law in all 50 States by willfully conducting money transfer services without a money transmitter license and are not even registered with FinCEN (at the time of writing this article). There is a very interesting article that caught my eye today in CoinDesk. A startup based out of Philippines is now offering remitters the ability to pay for their remittances using Bitcoin. 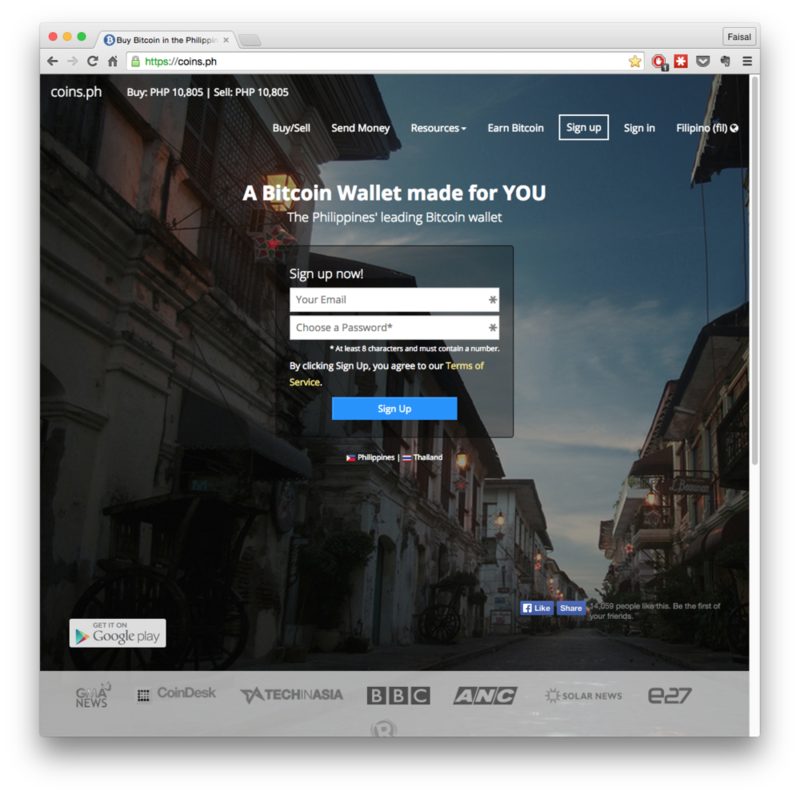 The article can be read here: Philippines Startup Lets Coinbase Users Remit Cash. The article almost makes it sound like Coinbase has gone into the business of remittances. It has not. I checked with some contacts at Coinbase. So what exactly is Coins.ph doing wrong in my opinion? Q. Does Coins.ph enjoy an authorized delegate status of Coinbase? Answer: They do not, as coins.ph does not have any such statements on their website (which they would need to, if they were an authorized delegate of Coinbase). Q. Does Coinbase have a correspondent payout agreement with Coins.ph? Answer: No. I’ve confirmed this from my source inside Coinbase. Coins.ph simple is implementing a Coinbase wallet button on their app. 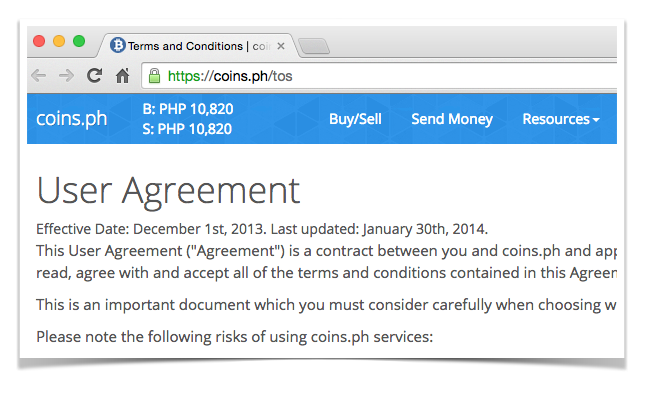 The website of Coins.ph does not display any indication of a formal association of being an Agent (Authorized Delegate) or as a correspondent payout for Coinbase. So any which way you look at it, if you’re a bitcoin processor or broker, or an exchange, you are essentially a Money Services Business and for which one would require a Money Transmitter License. If Coins.ph is willingly allowing US customers to signup on its app, transfer money to Philippines and pay using the Coinbase button, this means, Coins.ph is a Foreign Located Money Services Business. For this they would need a money transmitter license coverage (either by Coinbase, 3rd party or themselves). 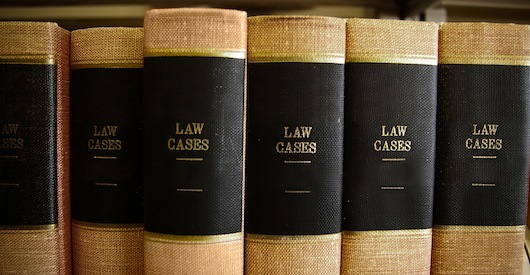 Since neither of the three cases are applicable to Coins.ph, they are in fact serious violation of the law. FinCEN has made it clear via its 2012 ruling that Foreign-Located Money Services Businesses who essentially are conducting business inside the United States, even if they are not present here, are classified as MSBs and need to have MTL (Money Transmitter License) coverage in each state. I think your understanding of how the system works is incorrect. Coins.ph is not purchasing bitcoin at coinbase. The customer is. The customer is then sending the coins to coins.ph in the philipines. The app simply makes the purchase/send automated. Its the customer who is doing the transmission. David: I didn’t cite that Coins.ph is purchasing the Bitcoins, I’m cognizant that your client is. What you have is an app that is designed to do money transfers, because your customer (from the US) is willingly coming to your app for the purpose of money transfer (else they would not come here), you are in fact soliciting money transfers. Because you solicit money transfers via the app, which is a customer initiated effort, you are in fact a money transfer operator soliciting clients from the US, without money transmitter coverage. It does not matter if you call yourself a PH based wallet provider, etc. If you think I am wrong, let me know I’ll be happy to connect you on a call with FinCEN or any other regulator who would be happy to explain, that you would be classified as a money transfer operator, operating without a license. If that’s true, couldn’t they simply not connect to coinbase directly with the app, and have an open settings page or allow add on plugins. Then another volunteer could create a plugin or instructions on how to connect to coinbase manually? Would Fincen require the makers of this app to register, monitor and report transactions? It connects to your coinbase account, and facilitates the sending of bitcoin from one person to another. Seems more like a trigger mechanism. They are not actively posting information that the app can be used for cross-border money transfer. The very minute they start suggesting that and, doing it, would make them financial intermediaries and hence be subject to the licensing laws. The who debate here is, if you mimic a website that allows for value-transfers across the border, you need to be licensed. The purpose is bitcoin is to overthrow outdated schemes like Fincen. Working as intended. Peace.